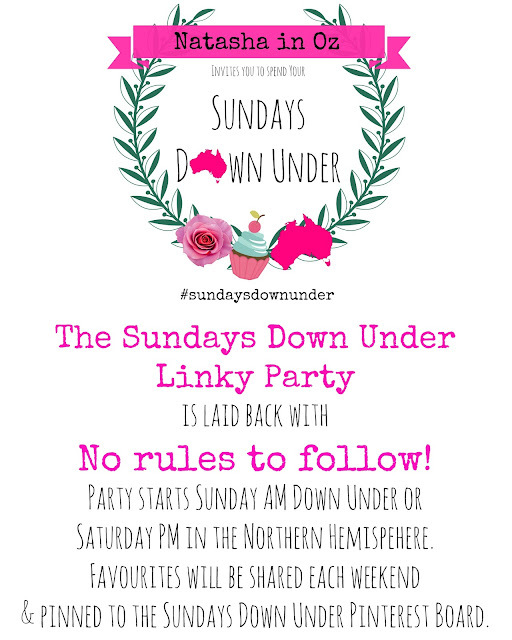 I am so thrilled to welcome you to my bloggy home and to this week's link up. I've had a rather busy week on the home and work fronts so haven't had a chance to do much 'socialising' online. I've been grading papers, teaching, helping Alastair with his studies and have been so excited to have my girl Madeleine home for a week! I did manage to share a quick and delicious recipe for Gnocchi with Chorizo and Cherry Tomatoes last week so please check it out if you have a minute. It's one of the easiest and yummiest 15-minutes meals I've tried and my whole family loves it! If you're looking for a #SundaySupper idea you will love this recipe! Just click the image to look at the recipe. 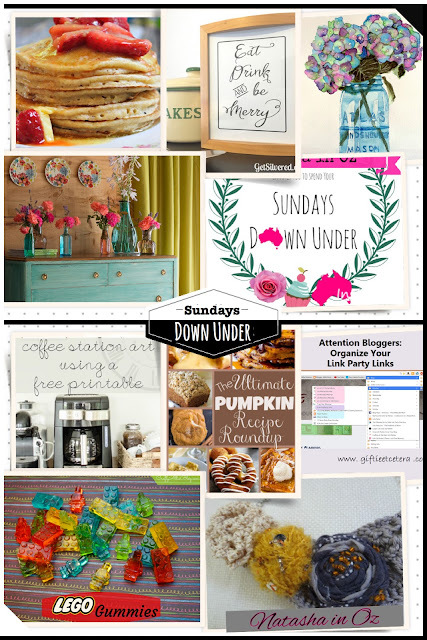 This week I am featuring another fabulous bunch of bloggers who shared some amazing recipes, ideas, tips and freebies. 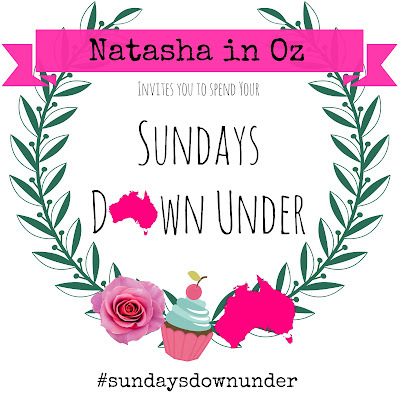 I have pinned so many great posts with my 3000+ followers of the Sundays Down Under Board! +Dreaming of Leaving, +giftieetcetera, +Andrea Hunter, +Allie Bobe, +Mary Vitullo, +Mary SweetwaterStyle, +Rebekah Harris, +Pam K and Little Treasures.